Stylish summer shorts the modern knee-length style and contrasting trims have made these shorts a favorite for hot days. 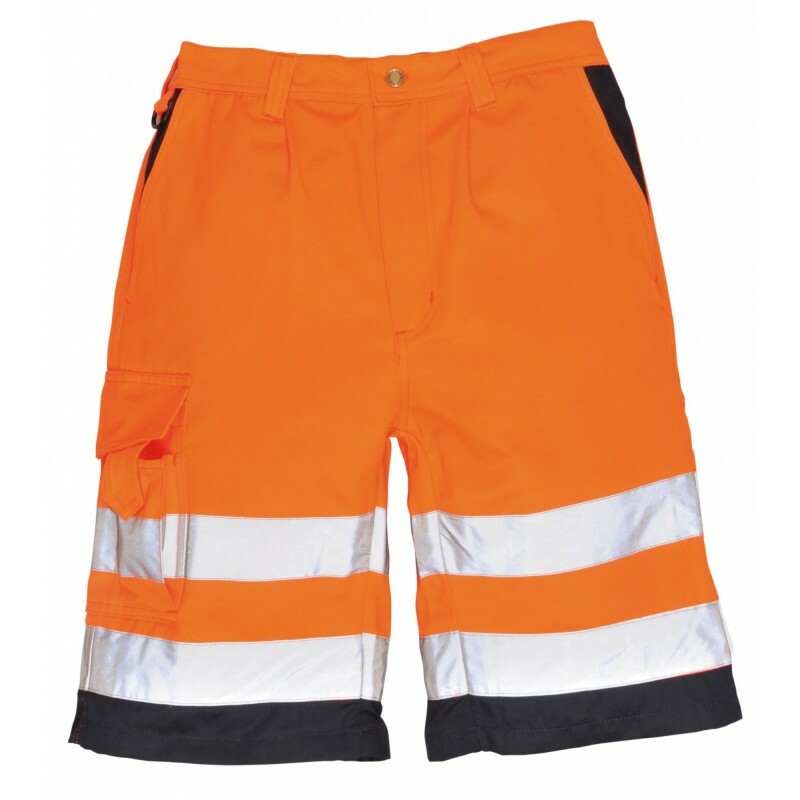 Featuring a convenient thigh pocket and cell phone pocket with half elasticated waist for comfortable fit. Dimensions are 18" x 11" x 17"